Chris Aud knew he loved sound since he found himself daydreaming about his cassette recorder during baseball games as a little kid. He was a DJ throughout high school and recorded rock & roll bands and classical, jazz, and opera performances while attending Indiana University. 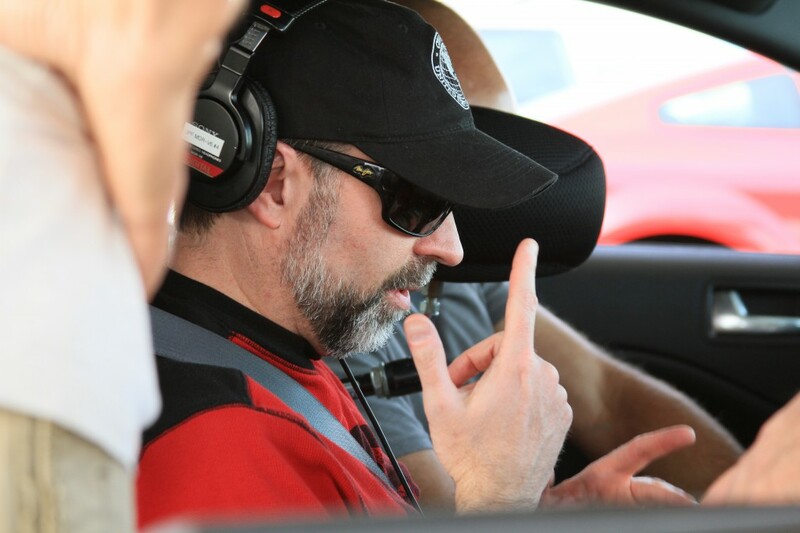 His favorite part of being a supervising sound editor is working with the directors and being able to craft their vision. Through his 20 years on the stage, Chris has been nominated for four BAFTAs and three Academy Awards for “The Thin Red Line,” “The Mask of Zorro” and “Eraser.” He feels that setting the mind free and possibly making mistakes in the process has allowed him to grow from his mistakes and ultimately learn to not let the challenges defeat him. When not at work, Chris enjoys cooking, playing guitar, racing, and photography.